The excitement of diving on a submerged shipwreck is a major lure for divers in British waters where the coastline is littered with new and old, large and small wrecks in 5m down to 40m and beyond. The course covers the avoidance of hazards, detailed wreck mapping, use of reels & lines for overhead environments and safe wreck penetration. 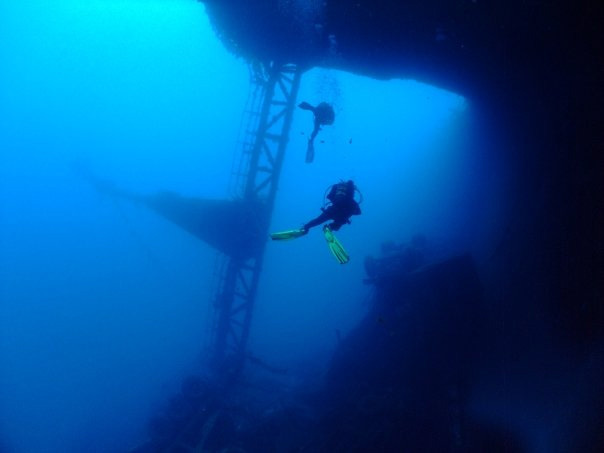 The dives can be made at Stoney Cove or along the South Coast – and can also be planned for the DunRaven & Thislegorm the most famous Red Sea wrecks.